At our last Procurement Thought Leadership Forum of 2018, sponsored by Basware, we discussed risk mitigation, Superfinance and the future of the CPO. How do you prepare for those black swan events that could truly impact your organisation? 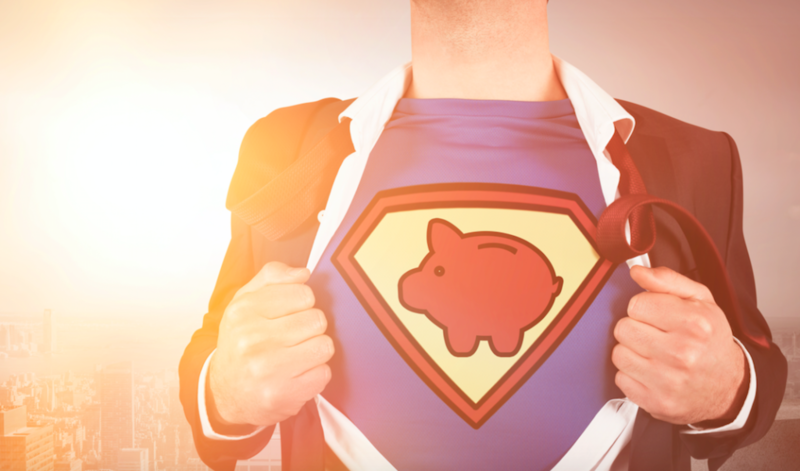 Can Superfinance transform the procurement and supply chain professions? What challenges does the CPO of the future face? At this Procurement Thought Leadership Forum, sponsored by Basware, we discussed risk mitigation, Superfinance and the future of the CPO. Check out some of the highlights below. Justin Crump, CEO at Sibylline thinks that every procurement leader needs somebody to tell them the world forecast so they can figure out when they’re going to need an umbrella. The growth in media means we care about things we didn’t before, have access to much more information and can communicate instantly. And being able to anticipate and respond to events around the world allows us to be more global and more competitive. Justin believes that every organisation can implement an intelligence process to predict and mitigate risk but argues that any risk assessment is only as good as the day you do it. You can’t, for example, say that you assessed terrorism in 2015! Listen to Justin speaking at Big Ideas Chicago earlier this year. Louis Fernandes, VP and Country Manager, UK & Ireland at Basware, introduced the idea of Superfinance. That is, the bringing together of mind and machine that empowers finance and procurement professionals to combine emerging technologies with uniquely human talents. Superfinance demands data insights, the transformation of business roles to ensure that employees are working collaboratively with machines and a change partner who champions it. It’s about putting insights at the heart of everything you do. Holding the right data is absolutely critical in order to harness the benefits of new technologies. If an organisation can turn all the data they hold into tangible customer value by leveraging machine learning and AI they can actually begin to benefit from these technological advances in the market. But to do so relies on having the right volume, quality and completeness of data. “If you don’t have a view to the future when you are evaluating automation options, not only will you not achieve your business case for today, but three years from now, your system will be obsolete,” Louis asserted. Nick Dobney, former Chief Procurement Officer of Puma Energy and Andrew Cameron, Group Chief Procurement Officer, RSA Group led a group discussion on the challenges and opportunities a CPO must face and what their predictions are for the future of the profession. Procurious’ Procurement Thought Leadership Forum was sponsored by Basware.